Become a home owner -call Tracie Schmidt with the Schmidt Team for your home purchase pre-approval! If you are a first time home buyer in San Diego use The Schmidt Team for your first time home buyer needs. 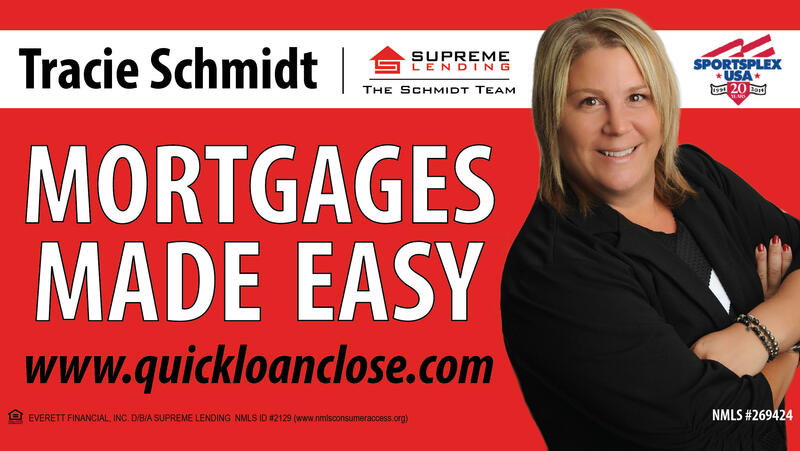 The Schmidt Team provides quick first time home buyer loan closings. 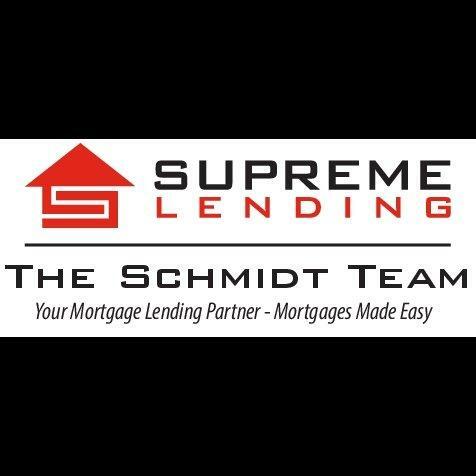 The Schmidt Team has been in San Diego for over 17 years and has helped many first time home buyers get into a home in San Diego with great mortgage loan programs. First time home buyer mortgages in SAN DIEGO contact THE SCHMIDT TEAM for your home loan and mortgage needs. 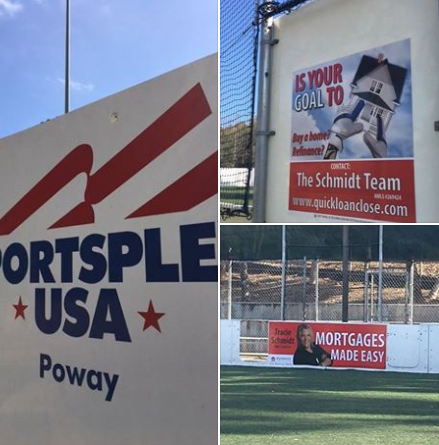 Contact Tracie Schmidt with The Schmidt Team at 858-336-5200 to get pre qualified for your home purchase today. Work with a mortgage team that has great mortgage loan programs for FIRST TIME HOME BUYERS. VA financing is a great first time home buyer program if you have the VA benefit. 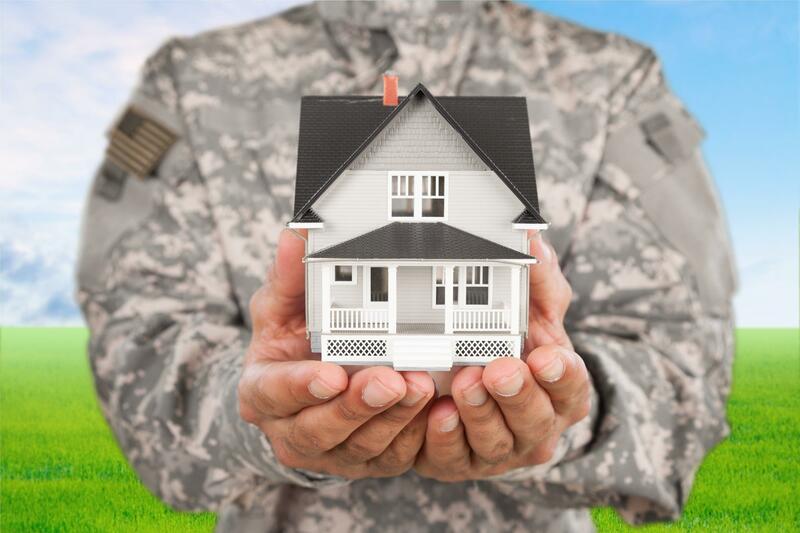 VA financing allows zero down payment up to county mortgage loan limits. 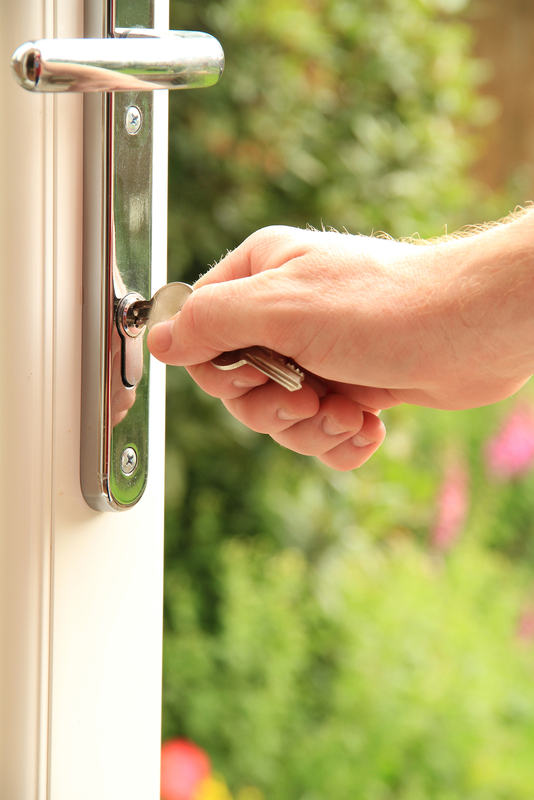 FHA financing is also a great FIRST TIME HOME BUYER option with low down payment options. 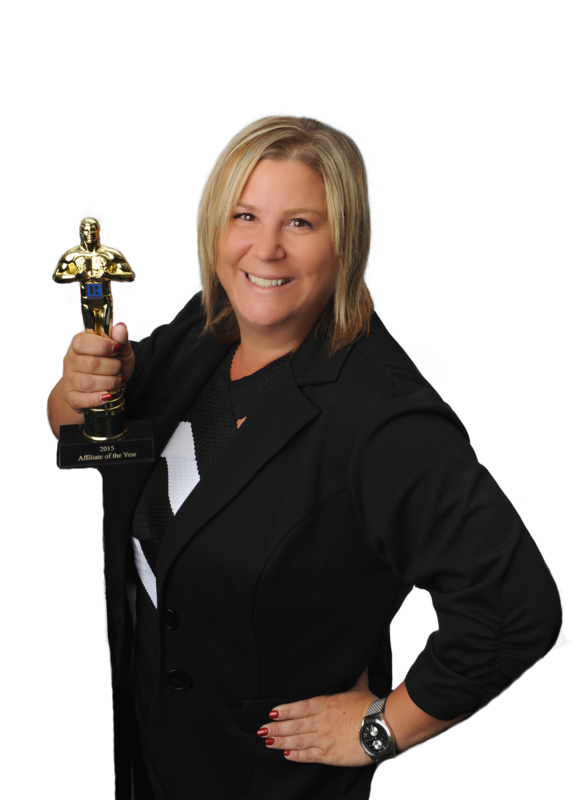 Contact Tracie Schmidt with The Schmidt Team in San Diego for your mortgage home loan consultation. NMLS #269424 Everett Financial, Inc. D/B/A SUPREME LENDING NMLS ID #2129 (www.nmlsconsumeraccess.org) 14801 Quorum Dr., #300, Dallas, TX 75254. 877-350-5225. © 2017. This is not an offer to enter into an agreement. Information, rates, & programs are subject to change without prior notice and may not be available in all states. All products are subject to credit & property approval. Supreme Lending is not affiliated with any government agency. Intended for California consumers only, Licensed by the Department of Business Oversight under the California Residential Mortgage Lending Act License 4130655.